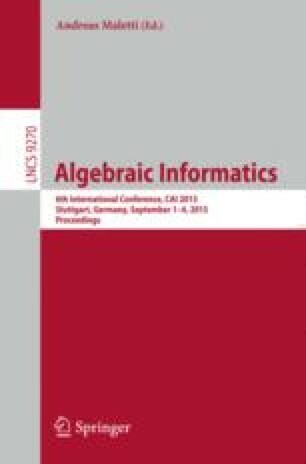 Using the representation theory of the symmetric group, we propose an algorithm to compute the invariant ring of a permutation group in the non modular case. Our approach has the advantage of reducing the amount of linear algebra computations and exploits a finer combinatorial description of the invariant ring. We build explicit generators for invariant rings by means of the higher Specht polynomials of the symmetric group.